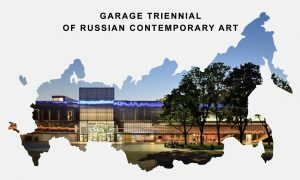 Garage Triennial of Russian Contemporary Art is the largest-ever survey of art produced across Russia. 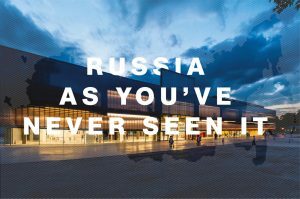 Launching during the year that marks the 100th anniversary of the Russian Revolution, the Triennial captures the zeitgeist of the newest generations of practitioners in the country, offering a fresh perspective on social and cultural tendencies from a place that is largely unknown for contemporary art. Just as the Revolution encouraged the formation of Russia’s first Avant Garde, Garage is looking to spur the next.